Our staff is highly trained in lighting for pets as well as for humans. Count on us to give you and your pet exactly what you and he or she needs for a happy, healthy life. 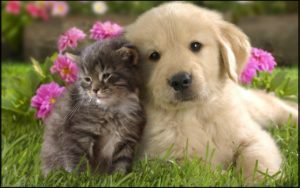 We are sensitive to your needs and to your pet’s needs too.